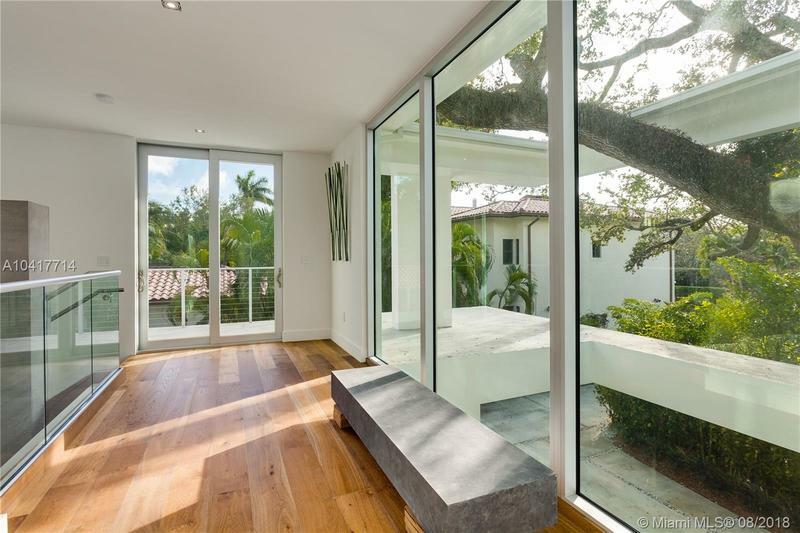 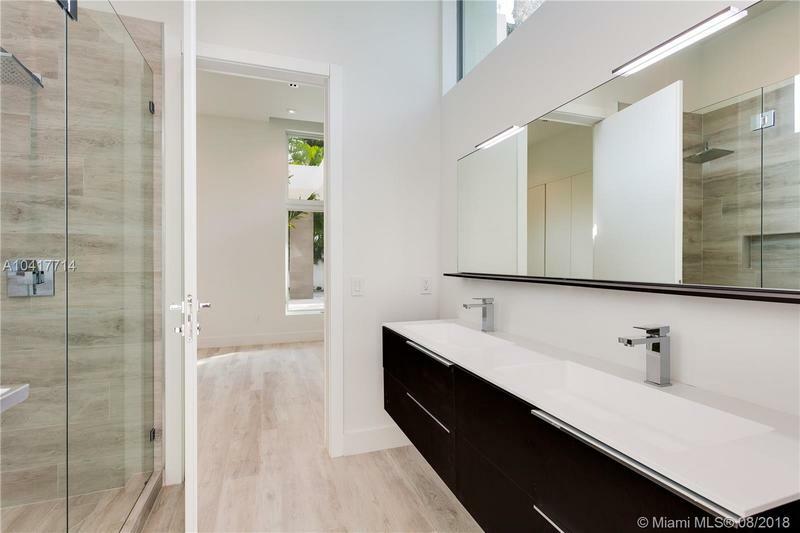 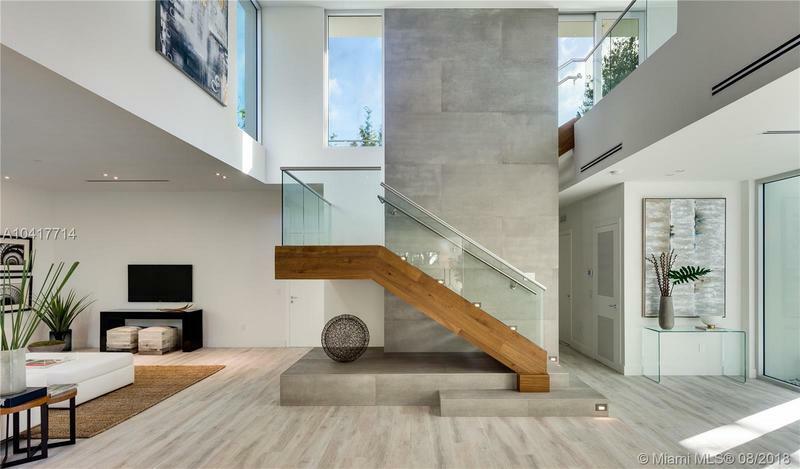 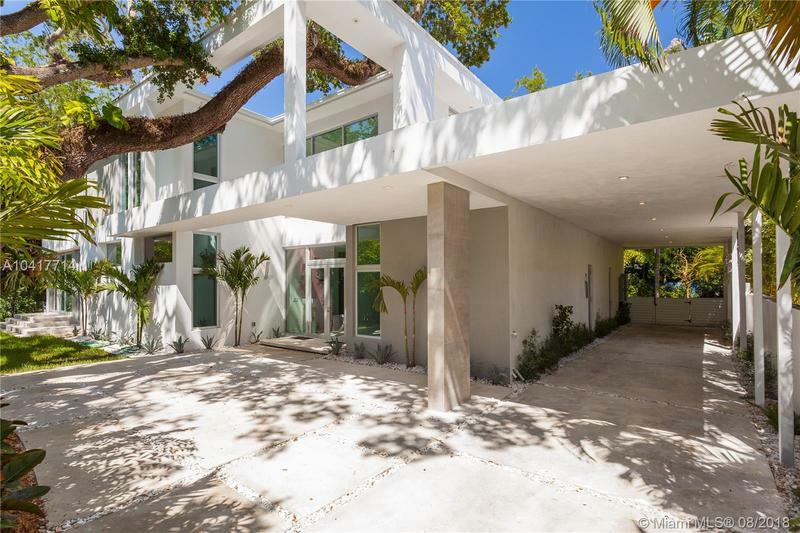 New construction in Coconut Grove, Miami. 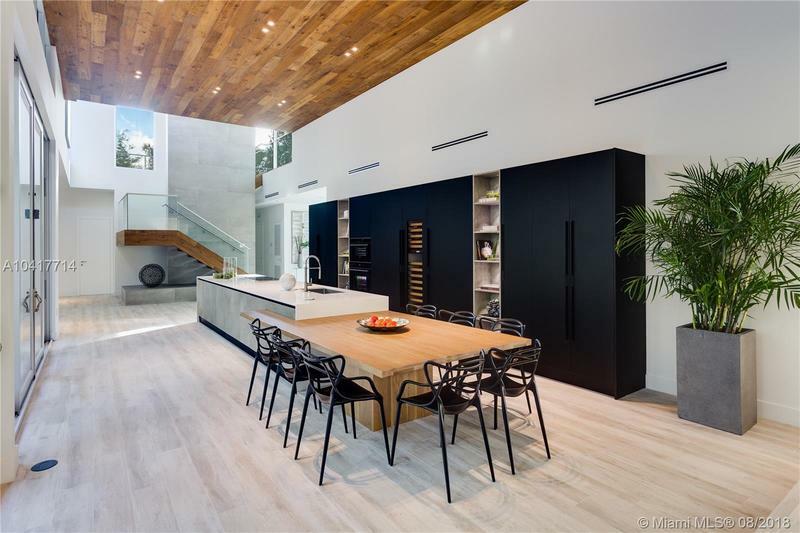 California architecture like nothing else you have ever seen in the Grove. 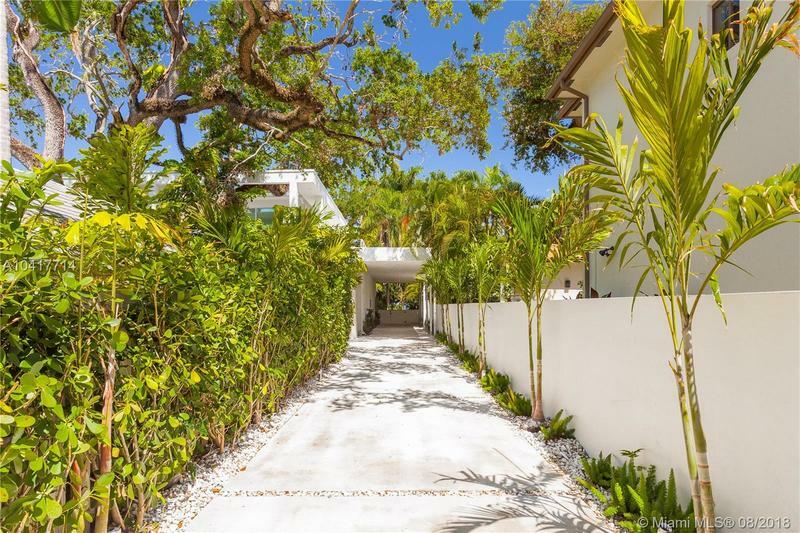 Tucked away off 22nd with 100Ft private driveway this private oasis delivers a truly surprising living experience. 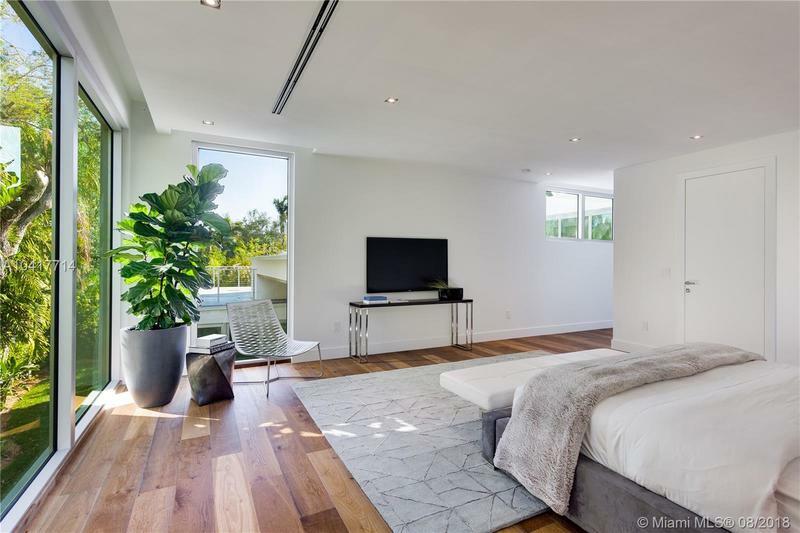 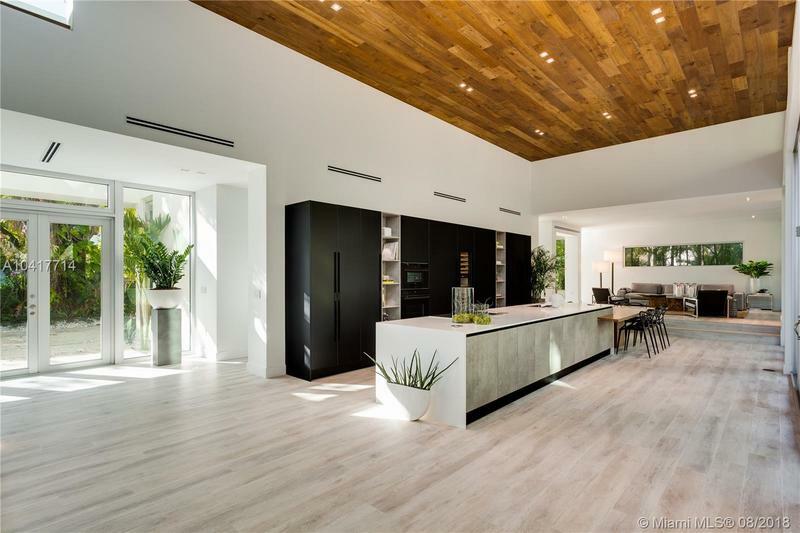 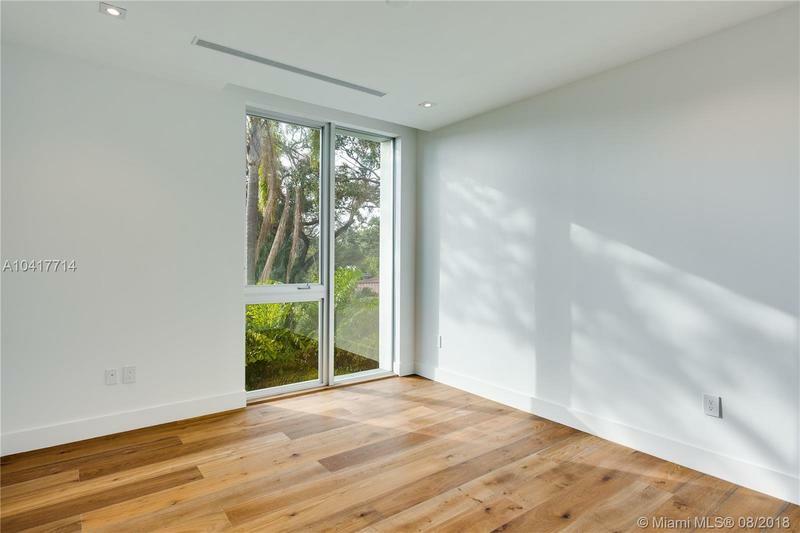 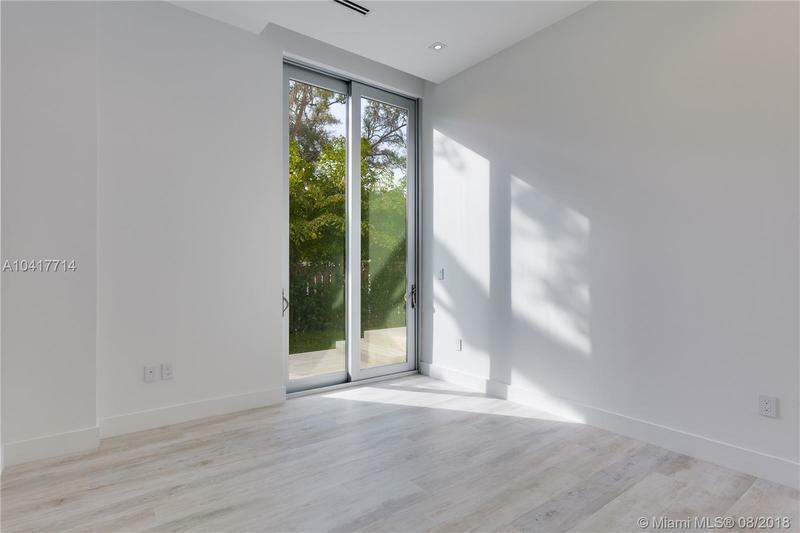 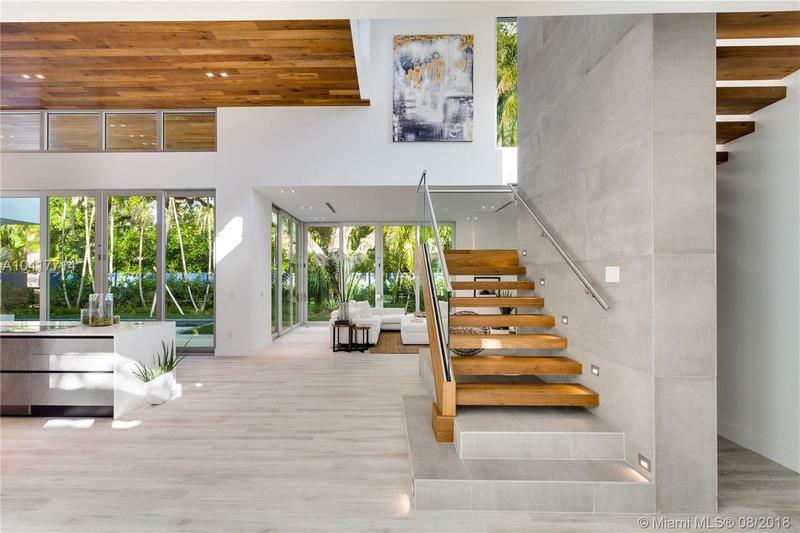 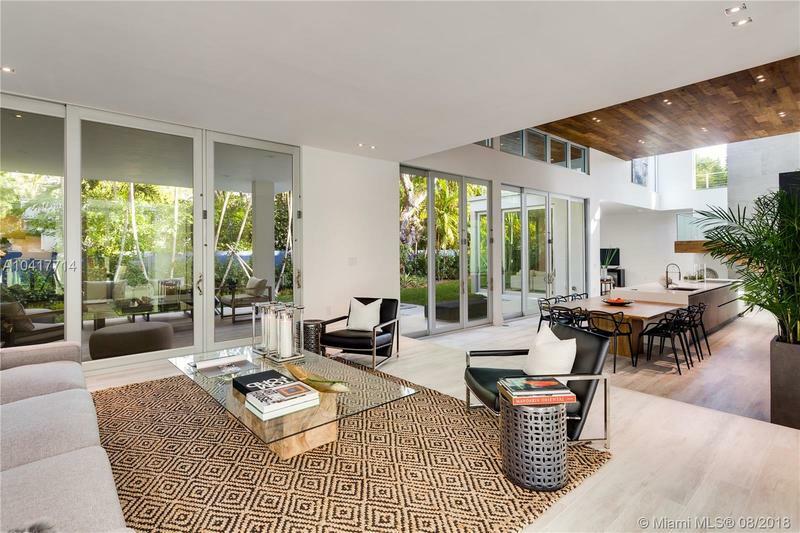 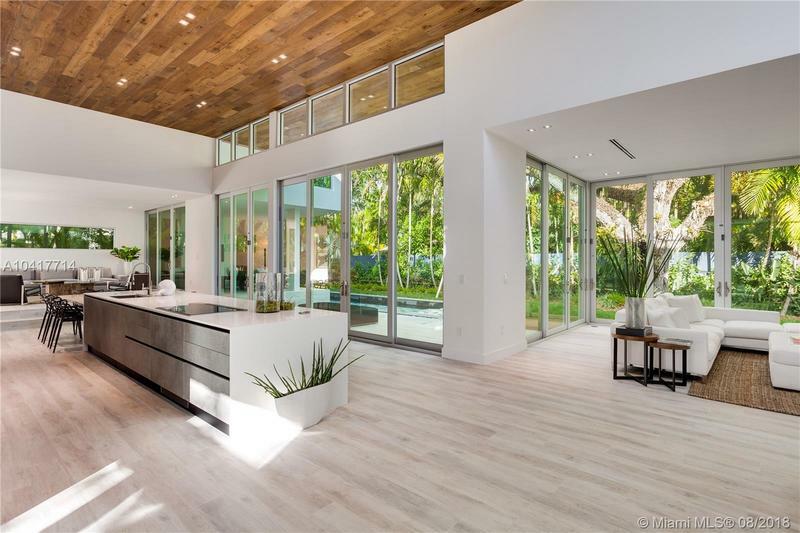 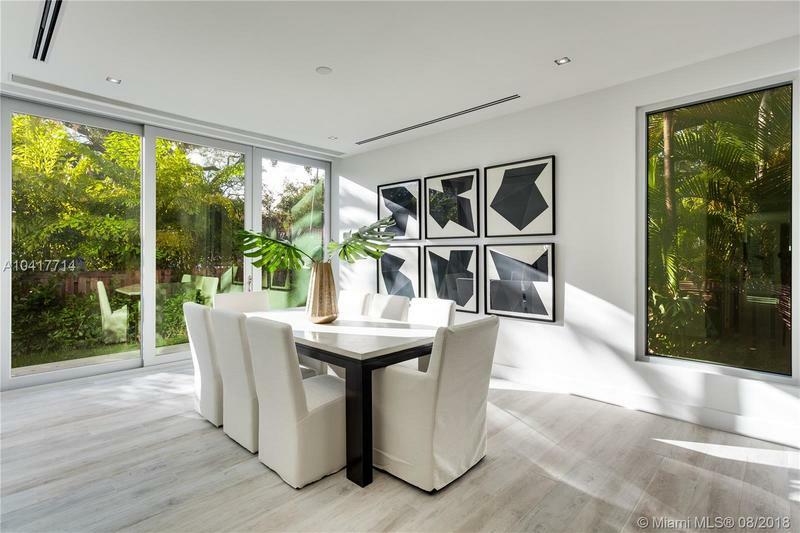 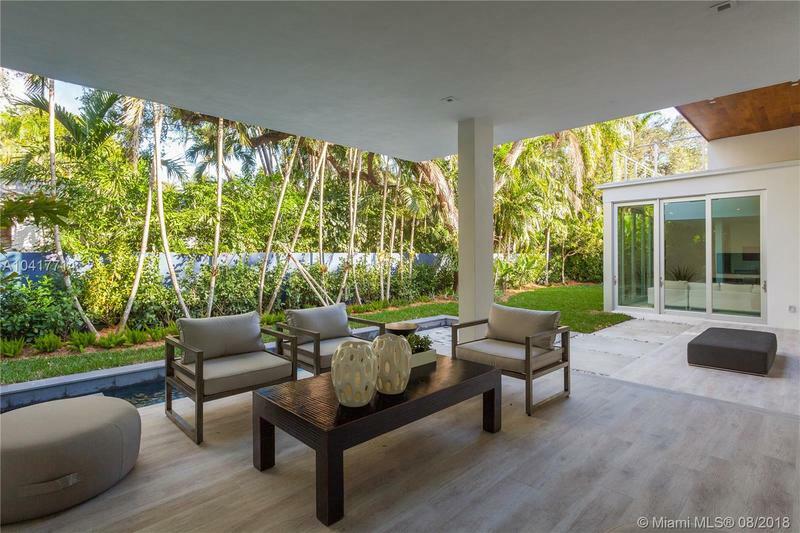 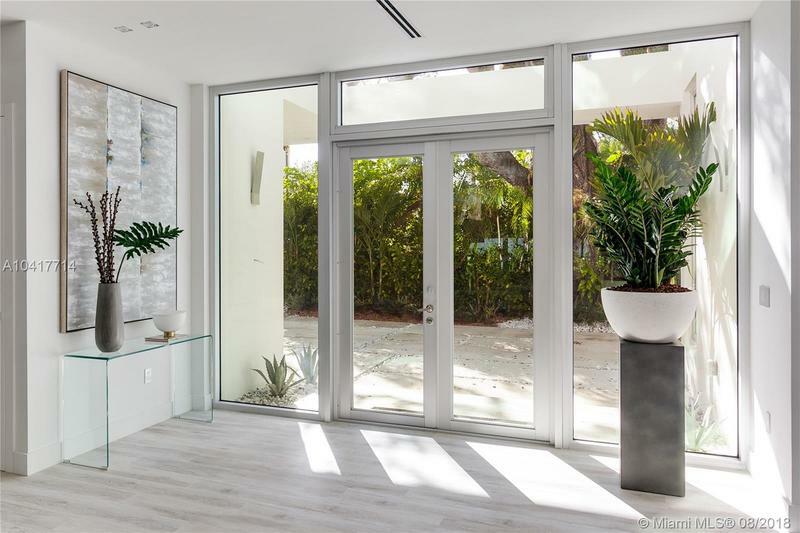 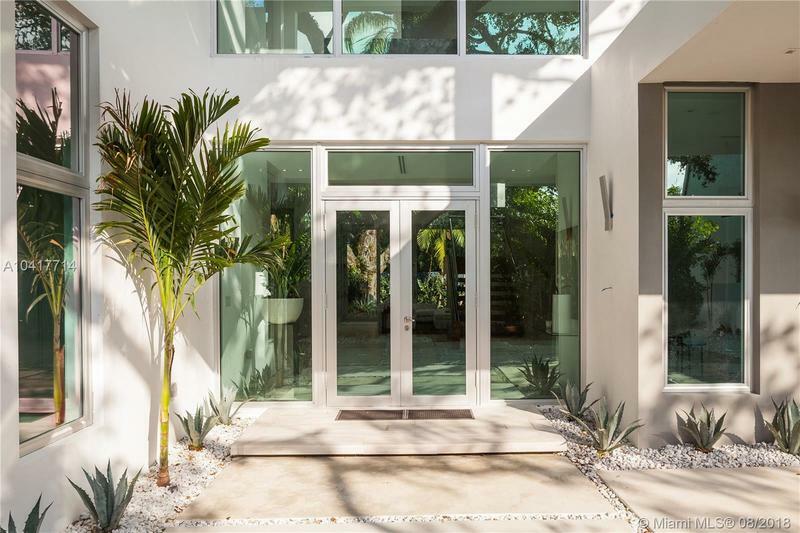 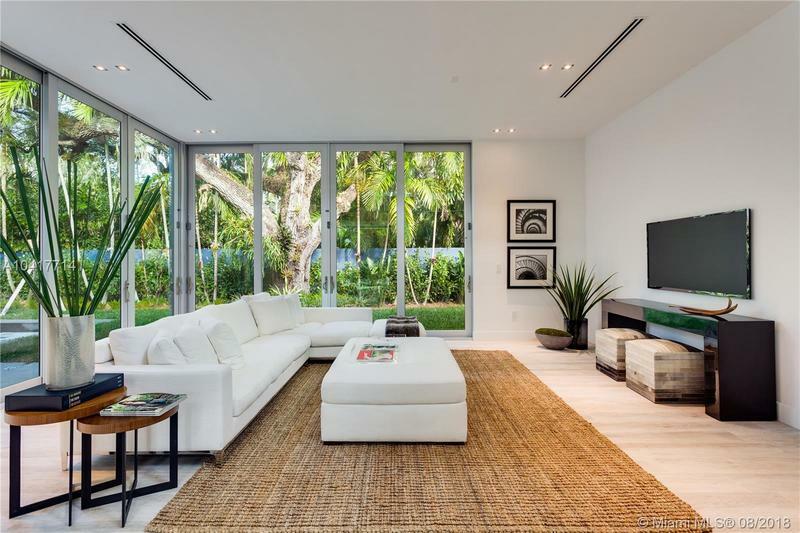 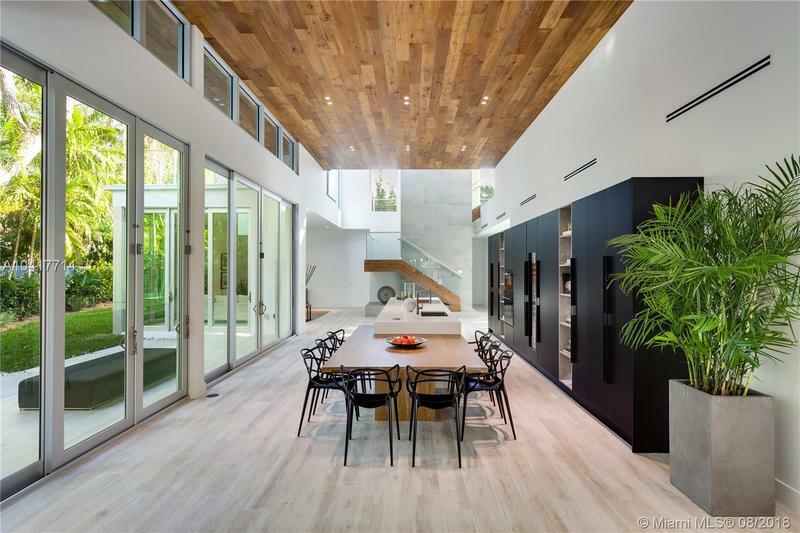 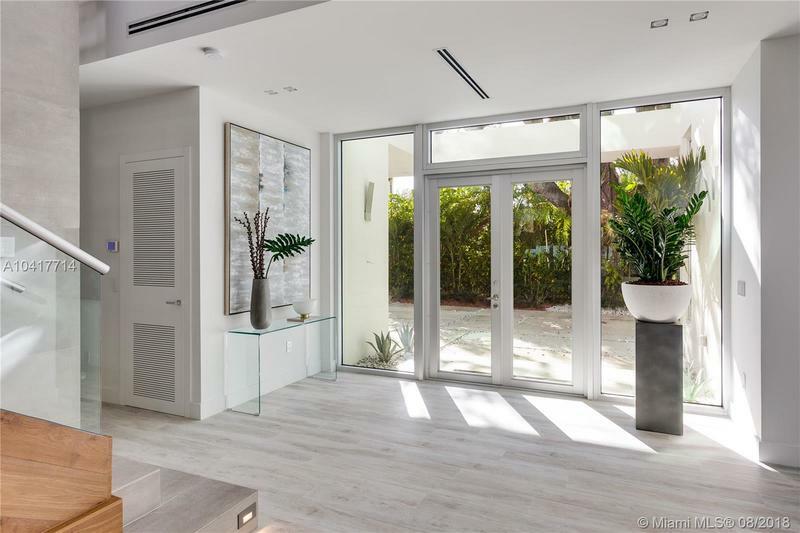 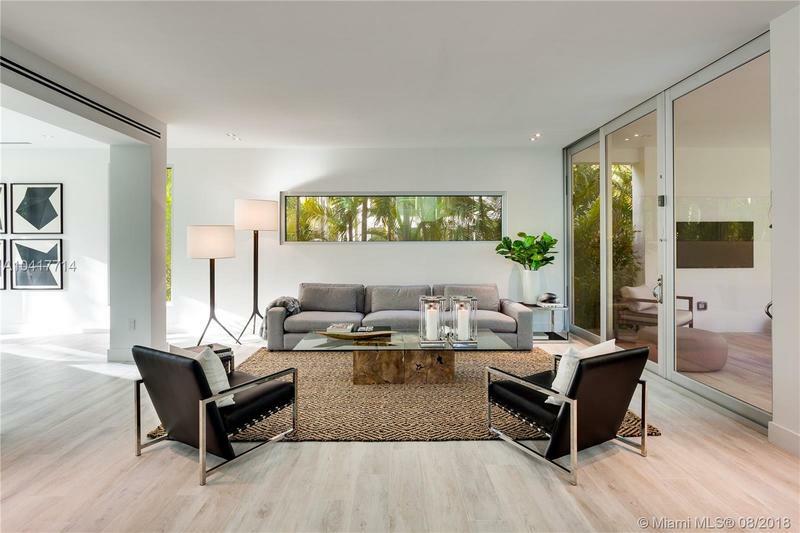 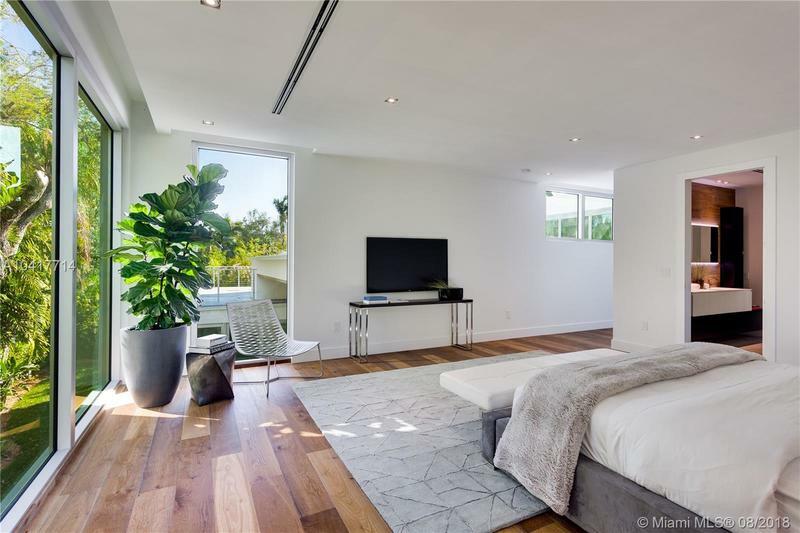 Custom made with 23Ft ceilings in living area and 11Ft ceilings on the rest of the house, expansive floor to ceiling glass windows and doors allow unadulterated natural light through to the view of a tropical garden from every room. 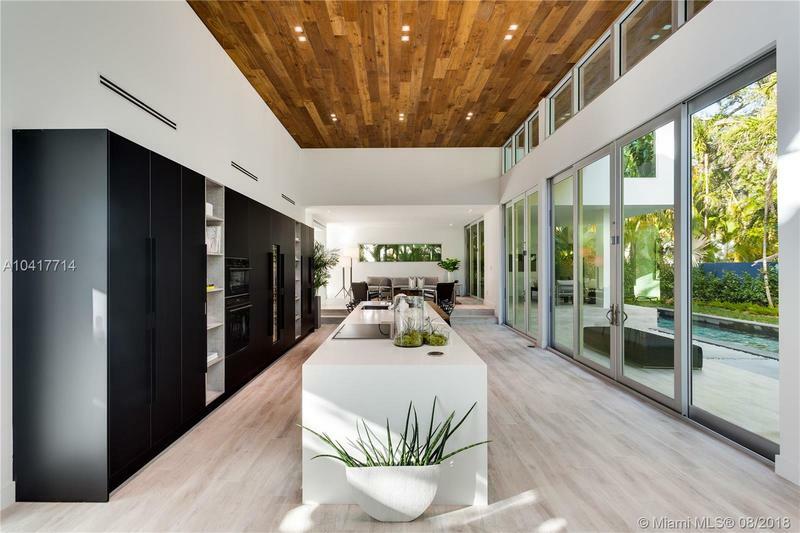 Custom Italian kitchen designed by Mia Cucina's Founder & Owner unites modern design with maximum usability. 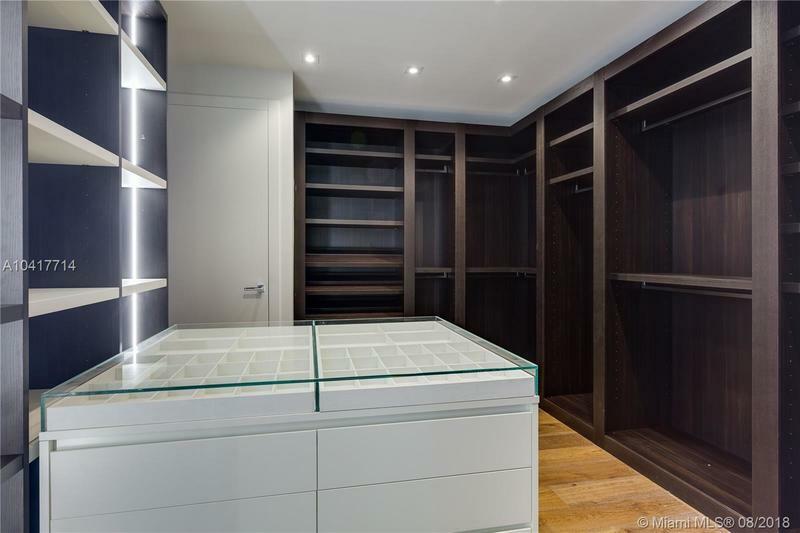 This state of the art kitchen has twin Sub-Zero fridge/freezer, 120 bottle wine cellar, induction cooktop & steam oven/microwave. 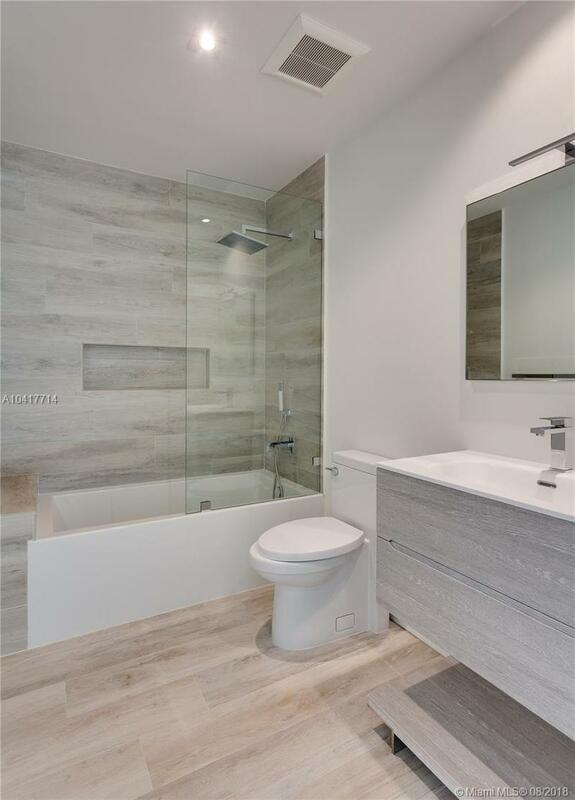 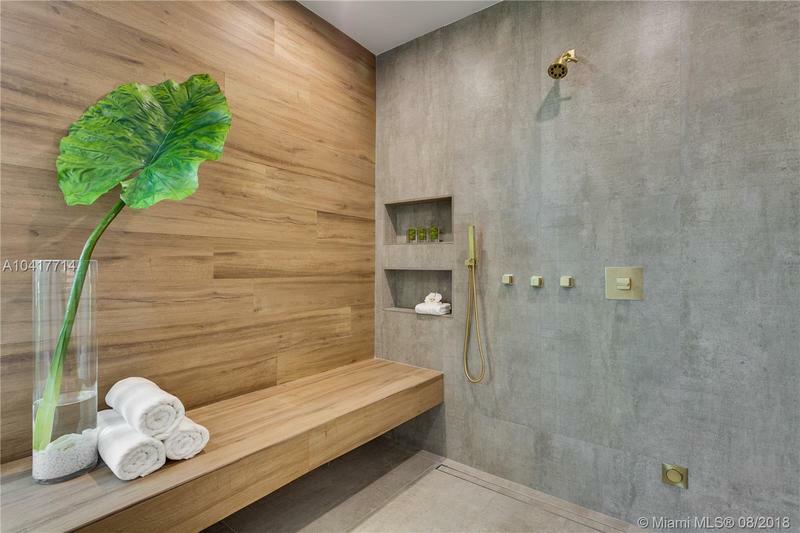 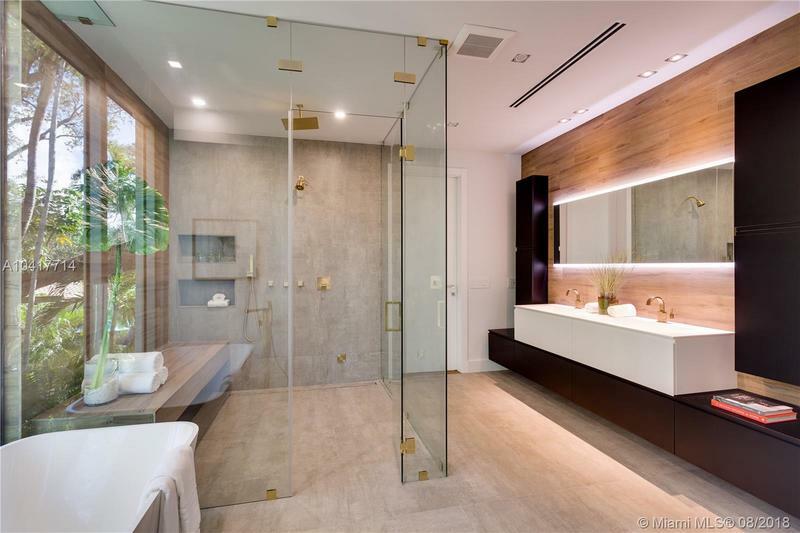 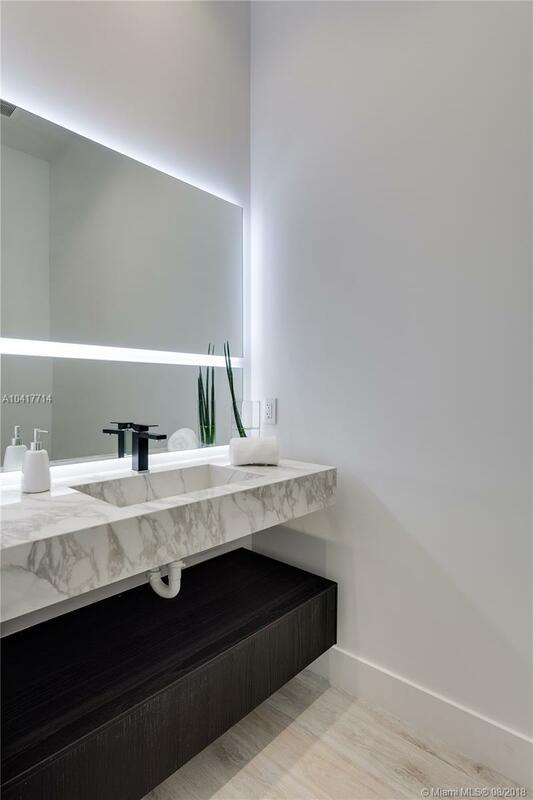 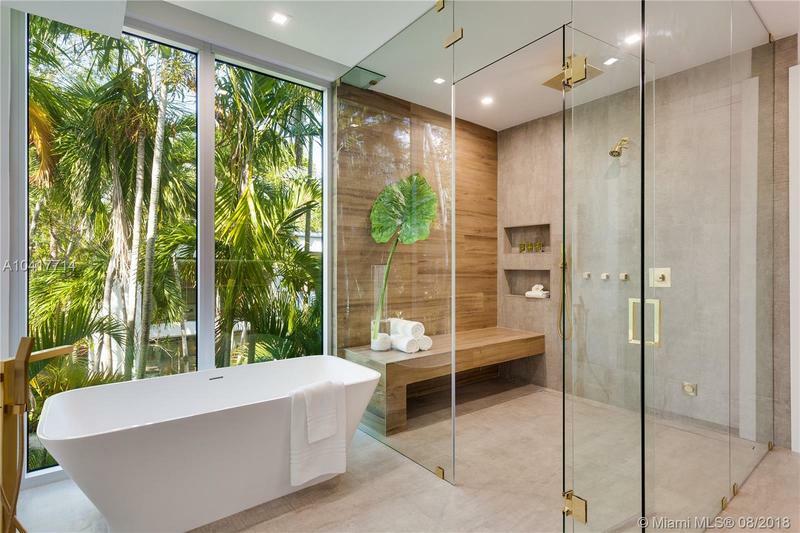 Master bath includes matte gold fixtures, twin high-pressured & rain shower heads, one-of-a-kind high-powered steam room.